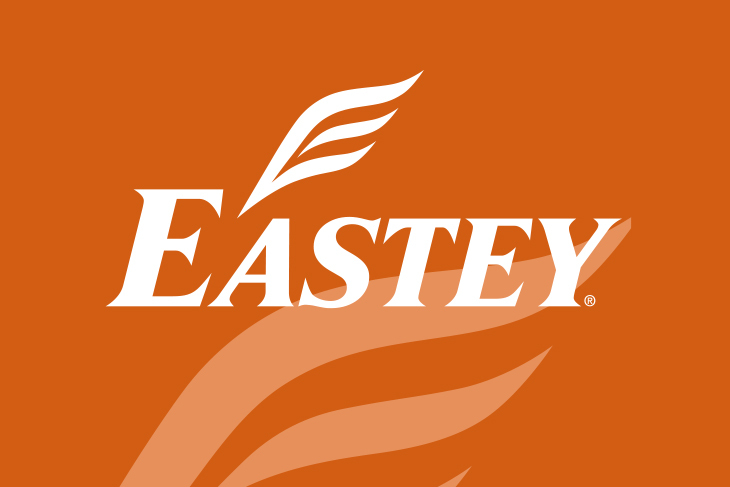 Eastey’s SB-2EX Random allows users to run a variety of case sizes without having to manually adjust for each box. 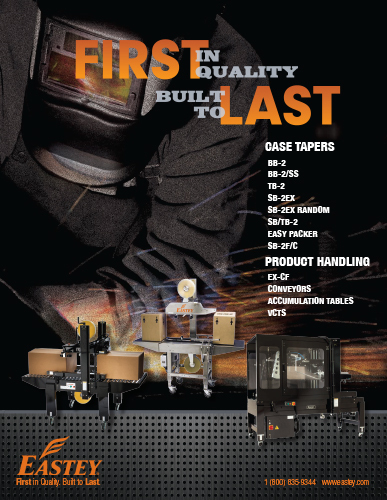 The system’s unique and simple design has proven to be one of the most reliable case tapers on the market today, keeping production and maintenance efforts to a minimum and providing fast and efficient alternatives to hand taping. The SB-2EX Random’s side belts are great for heavy weight, narrow, or small boxes. 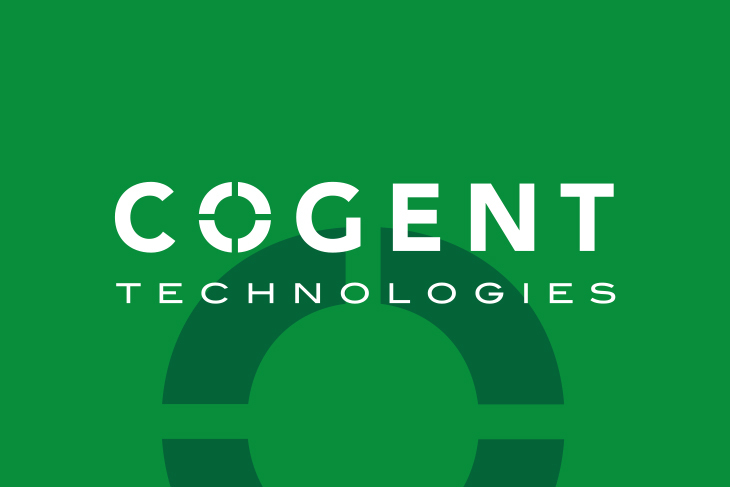 It is ideal for void-fill random cases where the packaged product does not support the box. 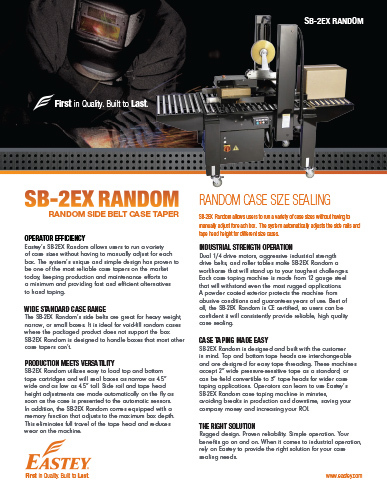 SB-2EX Random is designed to handle boxes that most other case tapers can’t. 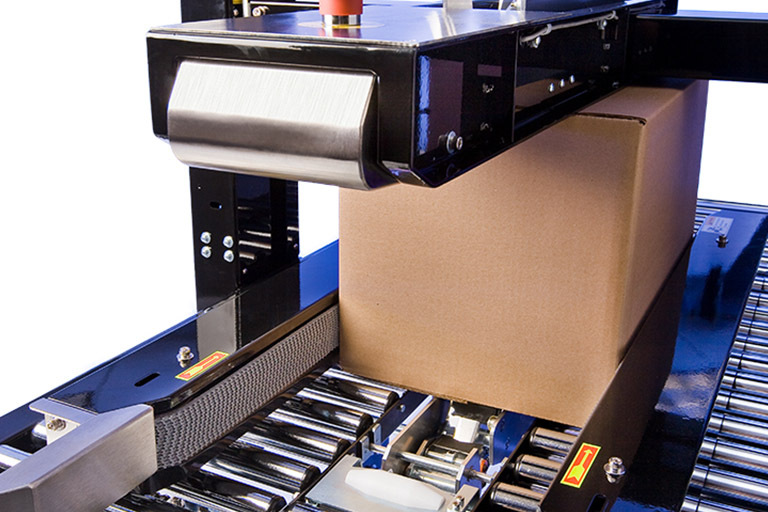 SB-2EX Random utilizes easy to load top and bottom tape cartridges and will seal boxes as narrow as 4.5” wide and as low as 4.5” tall. 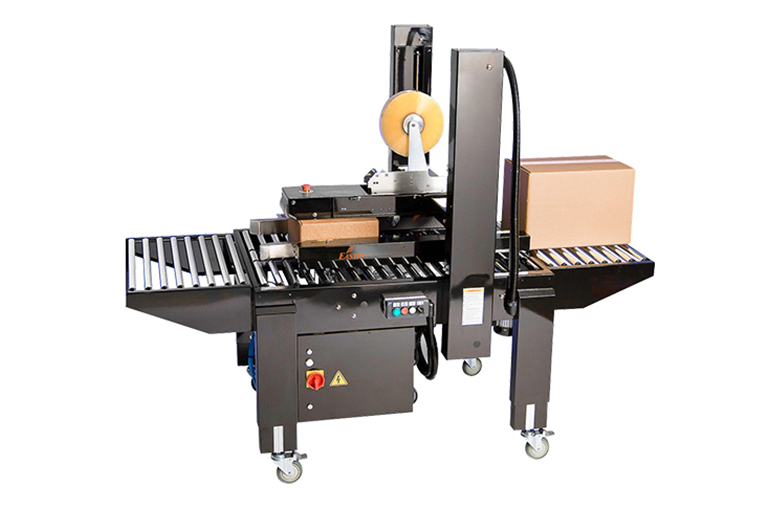 Side rail and tape head height adjustments are made automatically on the fly as soon as the case is presented to the automatic sensors. 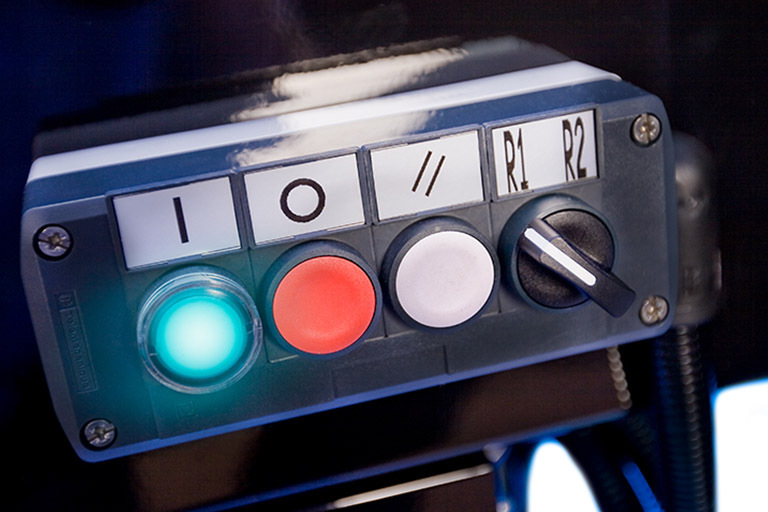 In addition, the SB-2EX Random comes equipped with a memory function that adjusts to the maximum box depth. 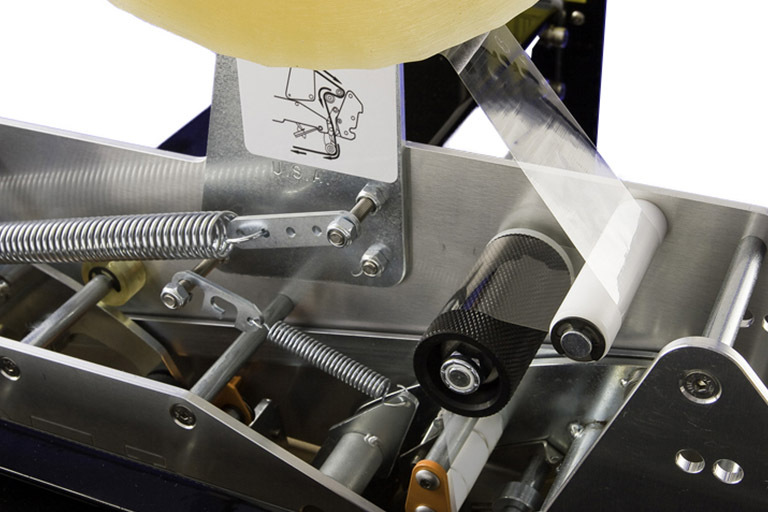 This eliminates full travel of the tape head and reduces wear on the machine. Top and bottom tape heads are interchangeable and tip back for easy threading. 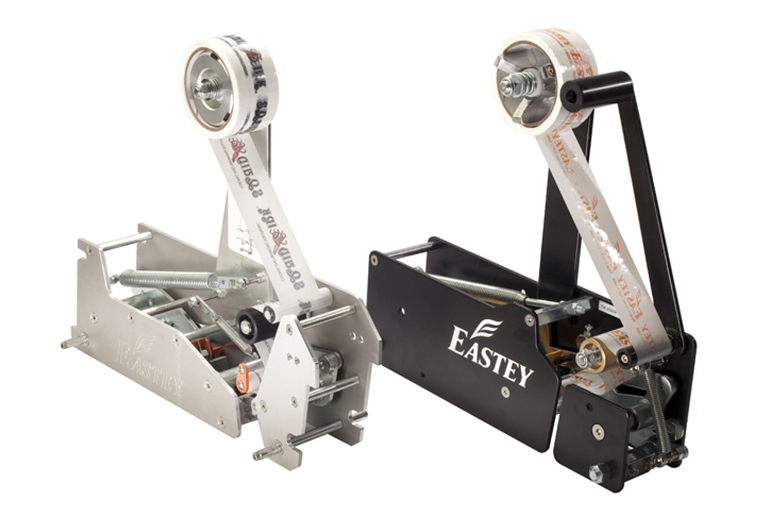 Side rail width and tape head height adjustments are made automatically on the fly. 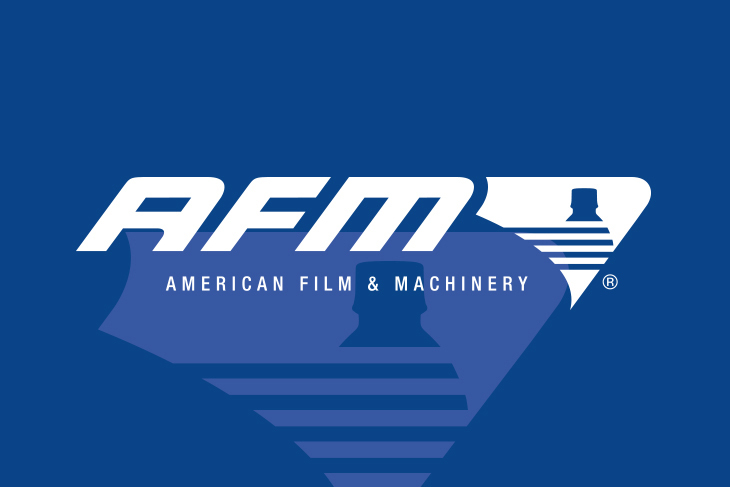 R1 memory function eliminates full travel of the tape head and reduces wear on the machine. Top and bottom tapeheads are identical and can be removed instantly without tools. 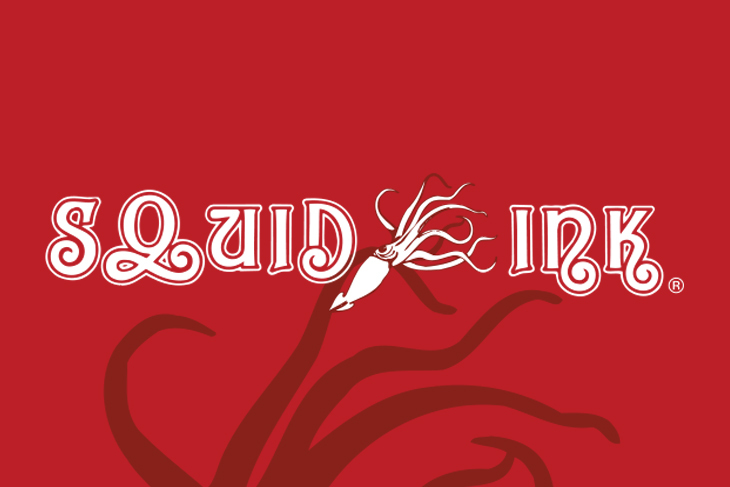 Choose from two options.